Members of Thanet’s Coastal Striders running group will be taking part in a ‘plogging’ session on Wednesday (August 22). The group will be jogging and picking litter on their route, starting at the boating pool on Royal Esplanade at 7pm. The all-ability session welcomes runners and their youngsters -supervised -who want to do their bit for the environment. Some gloves and sacks will be provided but there is a limited amount so the request is for those who can to bring their own. 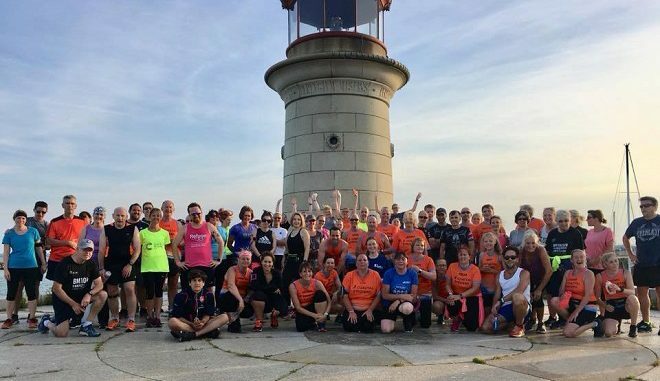 The Coastal Striders group is a non-profit running club that welcomes all ages and abilities from the age of 11 years and up, including those that are just starting out on their journey to improved health and fitness. 6-7pm – Intermediate; A slow pace for runners only. 7-8pm – All abilities; run/walk. 10-11am – All abilities; run/walk.